Book Here for the Cheapest Rate! 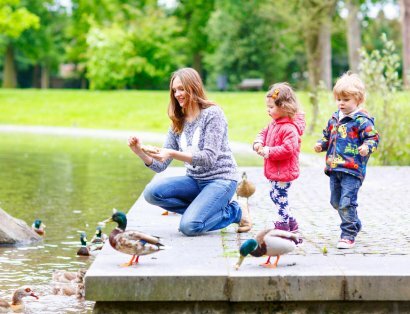 Take the family to Belfast and Explore our Magical City. 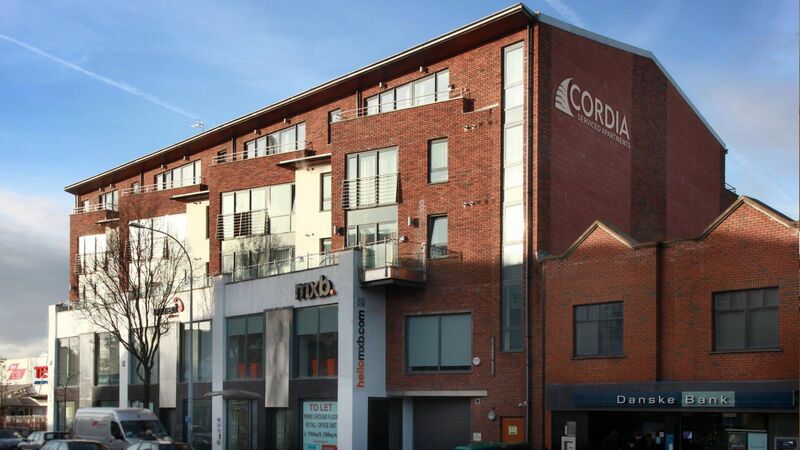 The Cordia Serviced Apartments are conveniently located on one of Belfast most sought after addresses, the Lisburn Road and offers luxurious accommodation in a prime location with restaurants, cafes, beauty salons, fashion boutiques and gift shops right on your doorstep. 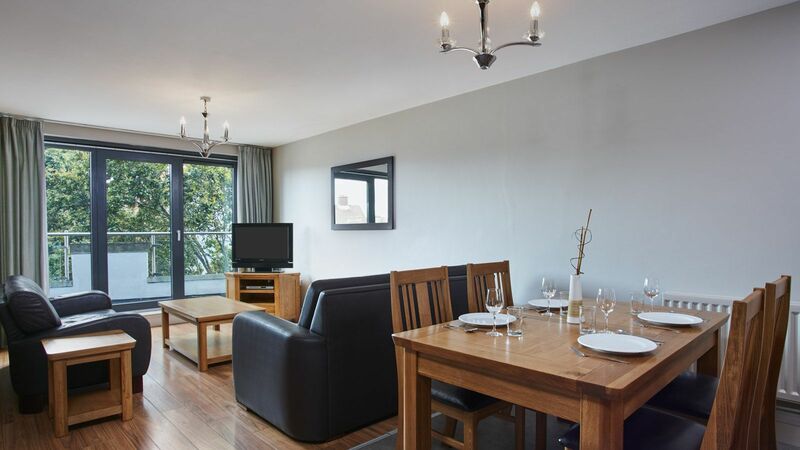 Cordia Serviced Apartments have been finished to the highest standards, with all the modern conveniences you could require to ensure you have a delightful stay. 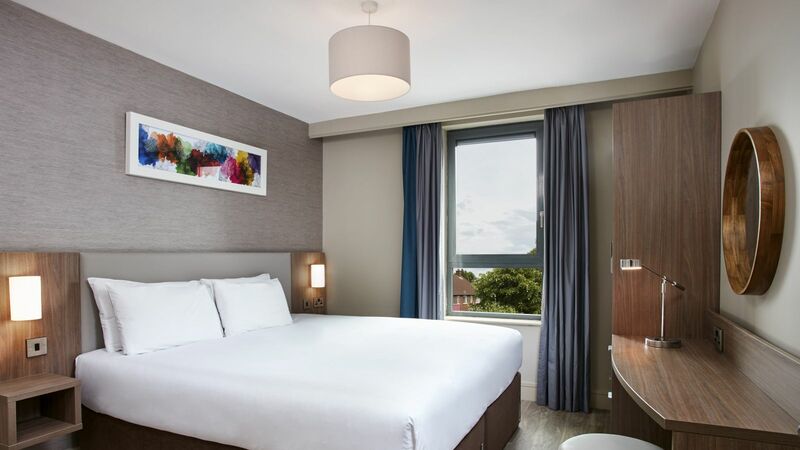 Including free, superfast Wi-Fi allowing you to connect with friends, family and business colleagues while you stay with us. Cordia Serviced Apartments offer 23 first class self-catering apartments. Cordia Apartments' beautifully appointed 1, 2 & 3 bedroom apartments boast deluxe bedrooms, a spacious main bathroom as well as an ideal location on the Lisburn Road. All apartments have been designed to offer guests the most comfortable stay and are fabulously decorated and furnished. With excellent modern facilities we are the perfect home from home base for a business, leisure or family getaway. With 24 hour reception and daily housekeeping included in your rate. *Please note - for the comfort of all our guests, Cordia Serviced Apartments cannot be booked or used for parties, social gatherings or events. The Lisburn Road is one of Belfast city’s main arterial routes, a 15-20 minute drive from Belfast City Airport and 30 minutes from Belfast International Airport. 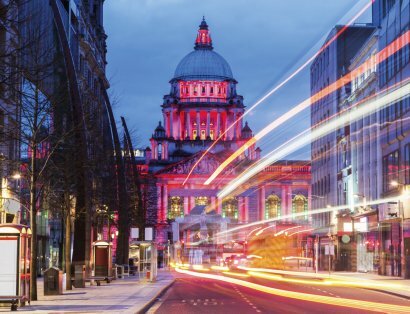 Europa Buscentre and Great Victoria Street Train Station is a 7 minute drive away and the road has a regular Translink Metro service to Belfast City Centre. 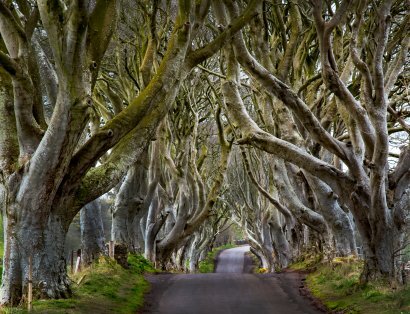 Regarded as a prime location to live in Belfast. The Lisburn Road offers a wide variety of fashion boutiques, gift shops, bars, and restaurants.